Ultra X Sri Lanka is the first race since the Wadi Rum Ultra scaled up to become a world series. The move marks the begin­ning of a new era in multi-day ultrar­unning and the count­down to the World Cham­pi­on­ships in 2021 where the best multistage run­ners will get the recog­ni­tion they truly deserve. Com­pet­it­ors can qual­i­fy for the World Cham­pi­on­ships by gain­ing points in oth­er Ultra X races. Qual­i­fic­a­tion attempts will begin in Ultra X Sri Lanka later this month where there will be over 50 com­pet­it­ors who are going to be bat­tling to be the first ones to guar­an­tee their places. 4) Earn­ing a wild­card invit­a­tion from one of the two Race Dir­ect­ors. The top 3 female and male win­ners at the Ultra X World Cham­pi­on­ship will win prize money. Fin­ish in top 10% of men or women’s field over­all hav­ing not already obtained auto­mat­ic qual­i­fic­a­tion. 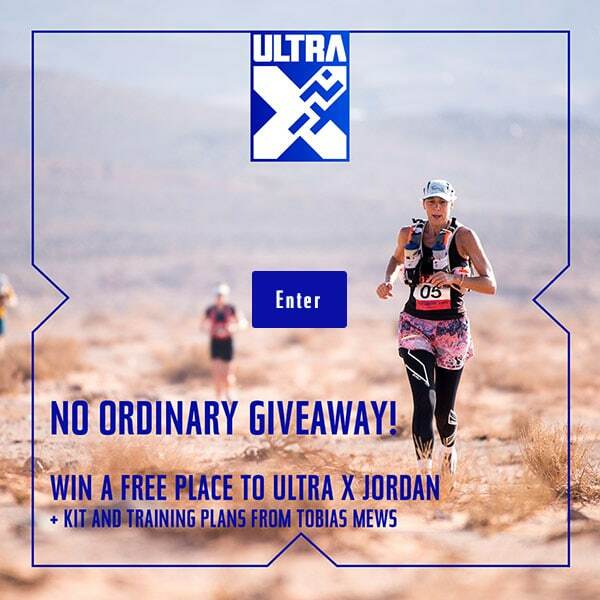 Com­plete two Ultra X events in the two years pre­ced­ing the World Champs (in 2021 this will be exten­ded to include Wadi Rum events 2015–18) for an alle­gi­ant place. 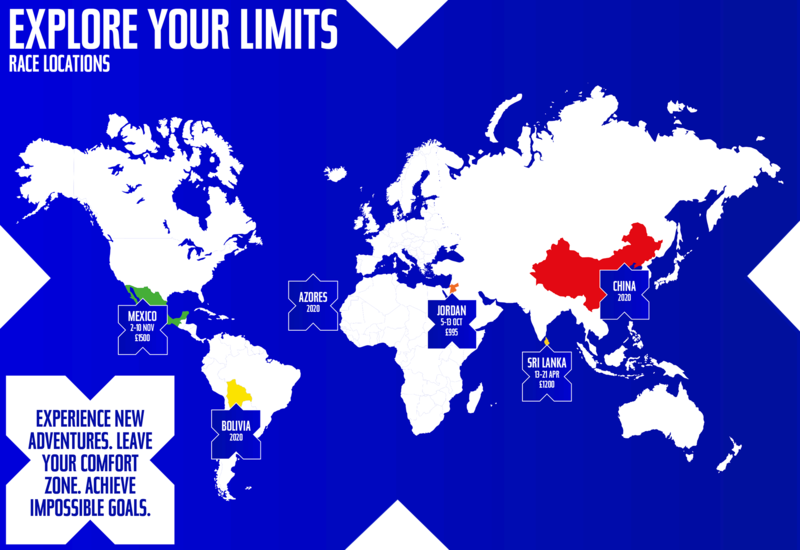 Ultra X is delighted to offer 10 char­ity places for the World Cham­pi­on­ships. All char­ity entries must present their applic­a­tion along with proof of char­it­able activ­ity to the race organ­isers and the bal­lot will be drawn 6 months pre­ced­ing the WC. Only those applic­a­tions where fun­drais­ing is in excess of £1,000 will be con­sidered. Ath­letes MUST claim their slot (and pay the £300 depos­it) with­in 30 days of cross­ing the fin­ish line of the Ultra X event of qual­i­fic­a­tion. If the fin­ish­er is sub­sequently unable to attend the World Cham­pi­on­ships this depos­it can be trans­ferred to any oth­er Ultra X race. If no such claim is made the place will be rolled down to the next best placed indi­vidu­al for a fur­ther 30 days. This pro­cess will con­tin­ue until the place is filled. If there are no starters in a par­tic­u­lar Age Group, then that slot will be moved to the next cal­cu­lated Age Group with­in the gender.